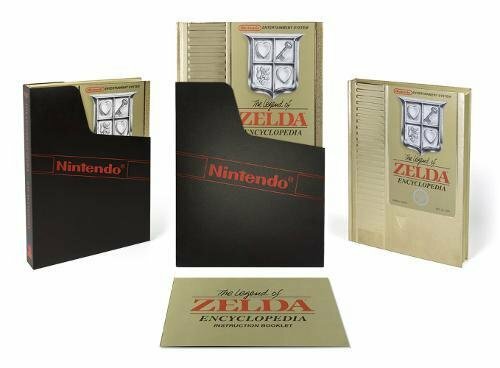 The Encyclopedia Of The Legend Of Zelda? Man this is awesome! Just the detail that went into the making of this is amazing. I am going to get a copy for sure while they have them. This video explains it all better than I can. I will leave a link below where you can find a copy and the best deal on getting one.